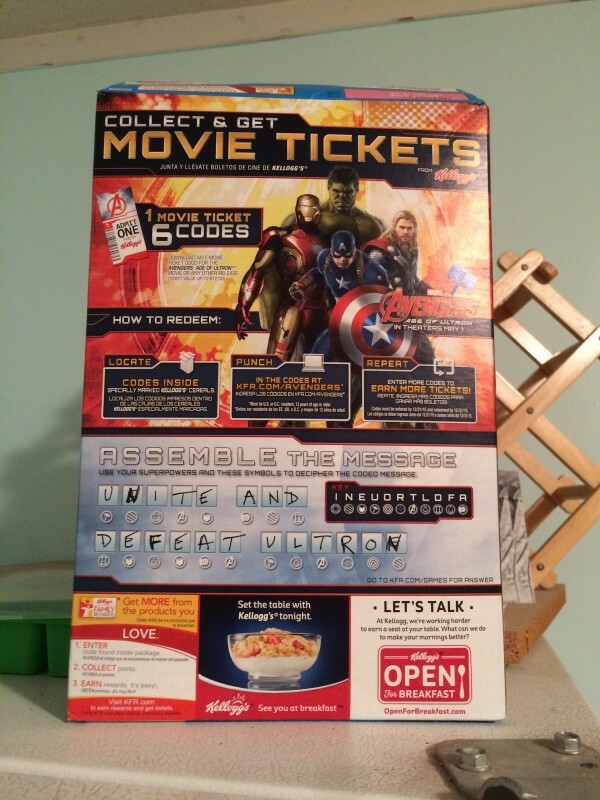 It was pointed out to me the other day that I kept turning around the cereal box to showcase the Avengers’ secret message I had decoded. I was unconscious I’d been doing this; if anything I was just upset that I’d bungled entering “E’s” where the “N’s” should have gone. It’s time for Season 2 of The James Spader Podcast, where we crash headfirst into “Avengers: Age of Ultron.” With a performance from James Spader as Ultron, accidents are bound to happen, cyber or otherwise, even guiltily so, as we take a gander at this modern day spectacle.